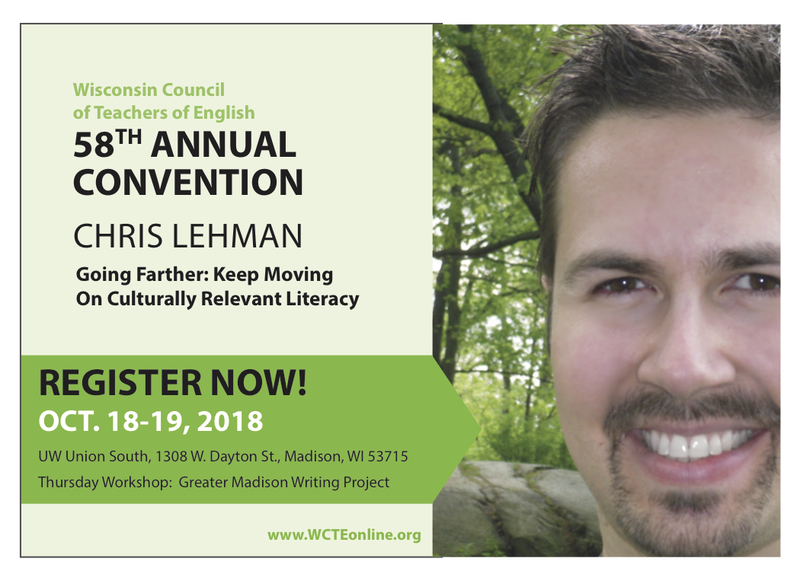 The 2018 convention featured a keynote address and small-group workshops with Christopher Lehman, founding director of The Educator Collaborative, and Thursday Workshops with the Greater Madison Writing Project. It took place on October 18th & 19th at Union South in Madison. View the convention program here. Resources from Breakout Presentations are available here (via Google folder).